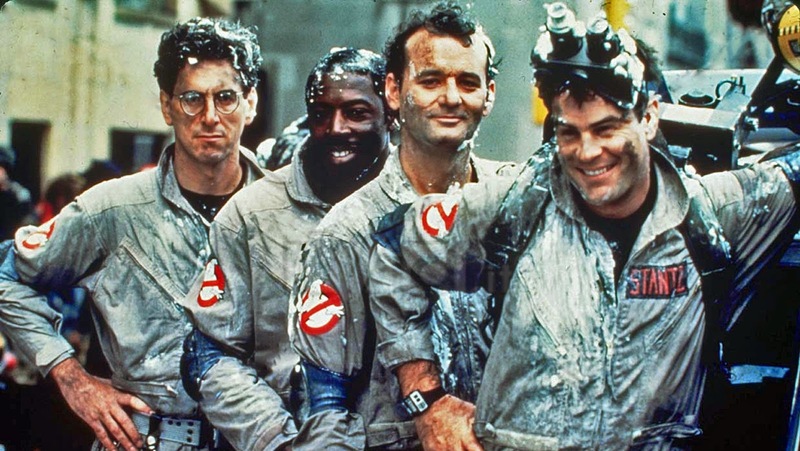 Details for the re-release of Ghostbusters have just come out. The movie will be remastered in 4K and will be coming to select theaters on August 29th for one week only. So if you didn't get a chance to check it out in theaters 30 years ago, here's your chance! Assuming it's playing at a theater near you of course. Fingers crossed! Check out the trailer below!